Scent: Bitter, earthy, warming and stimulating. Action: Anthelmintic, antioxidant, antimicrobial, choleretic, deodorant, emmenagogue, febrifuge, insect repellent, narcotic, stimulant (digestion), tonic, vermifuge, anti-inflammatory, antiparasitic. Precautions: Wormwood is still considered dangerous as it is labeled a neurotoxin. 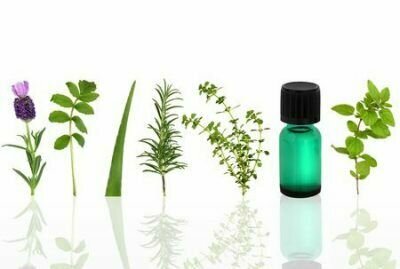 Care is needed if you use Wormwood and supervision from a certified aromatherapist is advised. Not recommended in Aromatherapy considered dangerous. Can cause nightmares, convulsions, vomiting and brain damage. Ecotoxicity of a novel biopesticide from Artemisia absinthium on non-target aquatic organisms.